The appointment was made by Speaker John A.. Pérez (D-Los Angeles). 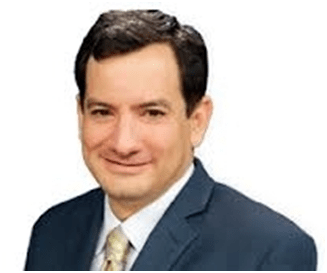 Rendon is serving his first term in the Assembly. The chair was vacated by Ben Hueso (D-San Diego), who was elected to the Senate in a special election.